Very interesting move if true by id Software. 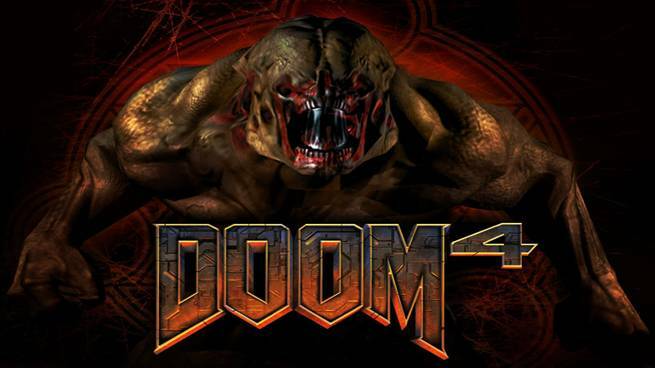 Doom 4 may be headed to the next-gen consoles if a tweet from lead programmer of id Software, Brian Harris, is to be believed. This is a vague interpretation of his tweet, but it is confirmed that id is in fact working on Doom 4, a game from the series which is known to push PC tech. 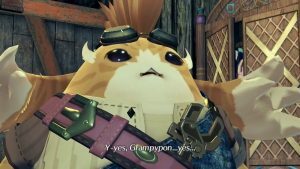 It is certain that the game will be released on the PS3 and Xbox 360 due to the high install base but it seems id is preparing to release it on the next-gen platforms as well. The game was rumoured to be cancelled recently but was proven to be fake by a Bethesda rep. In other news, it has been revealed by an analyst that the next-gen consoles will be released by 2013 end. Arvind Bhatia from Sterne Anee also said that the Wii U has underperformed to already low expectations and he believes the software ratio isn’t that great either. 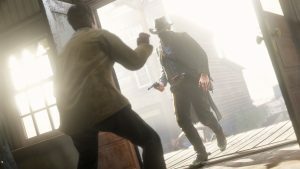 He also said that the next-gen consoles will be released later this year with October and November being a likely launch window.